In DTA we advise you without obligation, our commercial and R & D department remain at your service to help you, as one of our objectives is to give you the best solution at the best price. 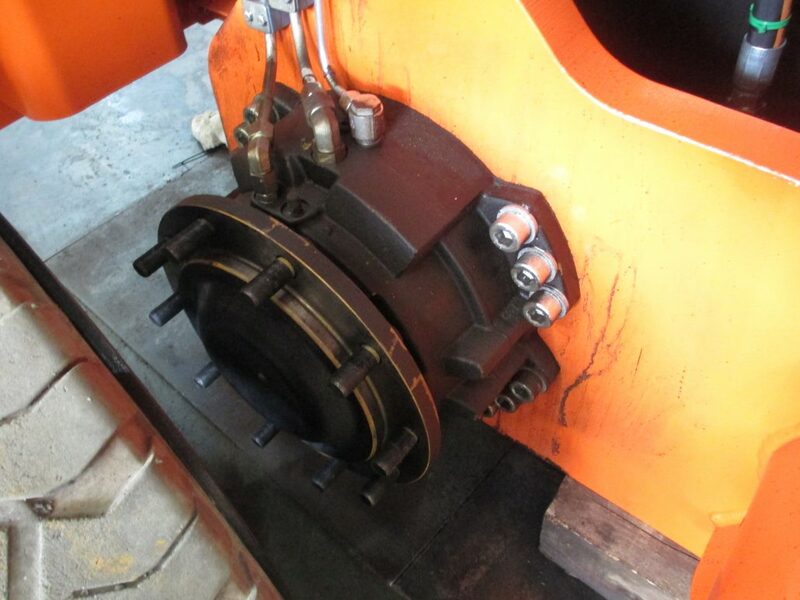 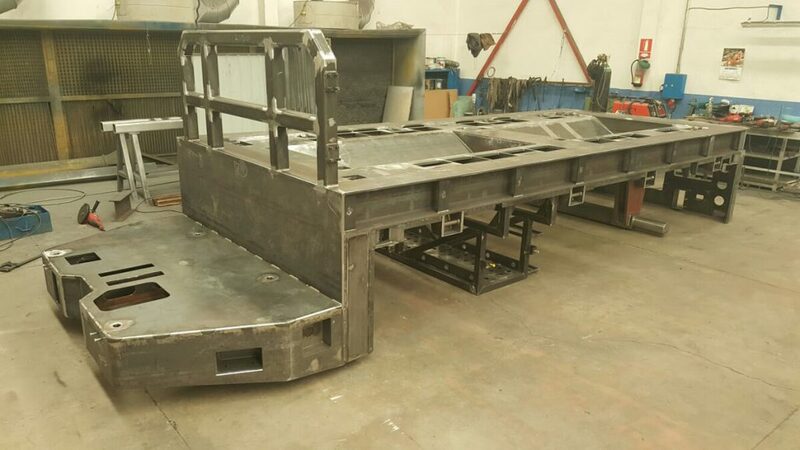 We design and manufacture according to our customer’s requirements at all times. 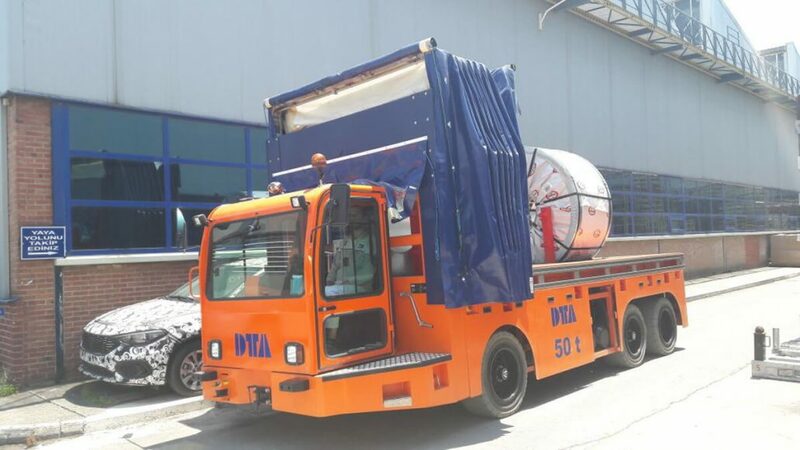 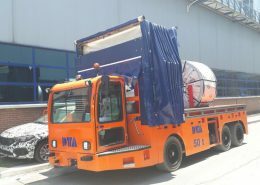 Do you need a special vehicle to move heavy loads in confined areas? 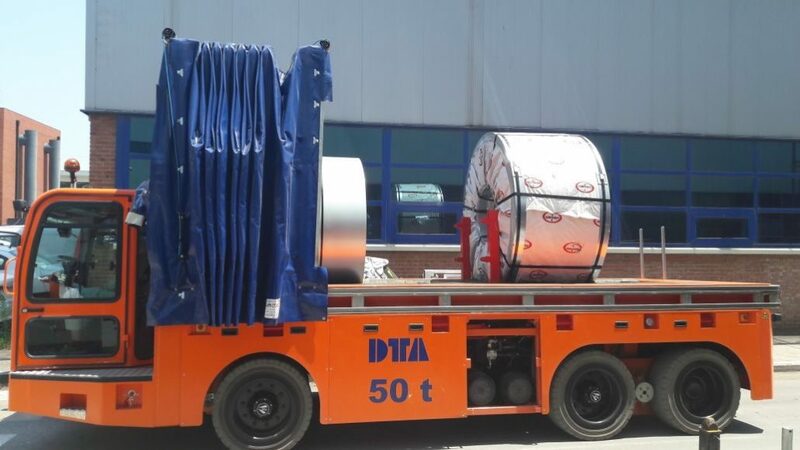 Do you need a special transporter to handle loads? 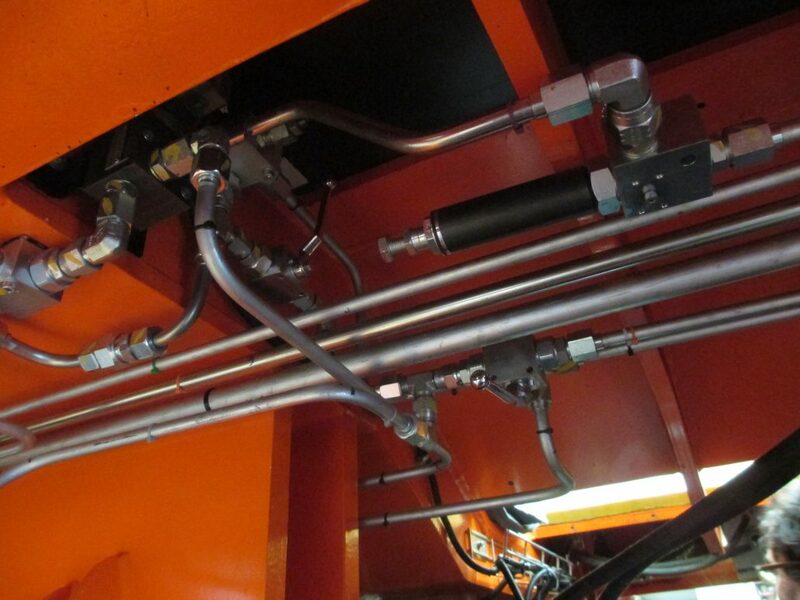 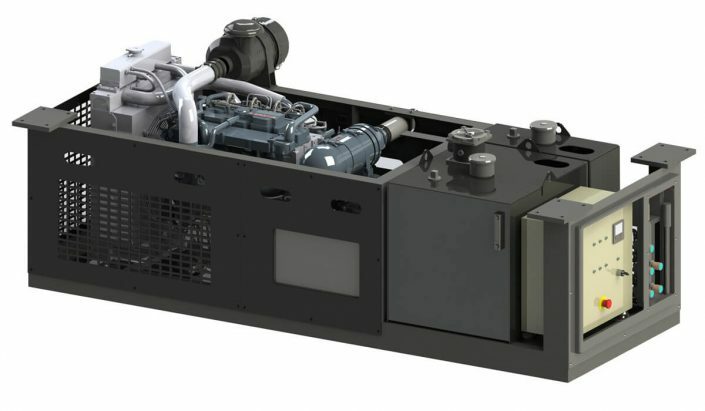 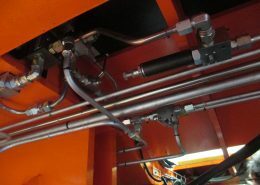 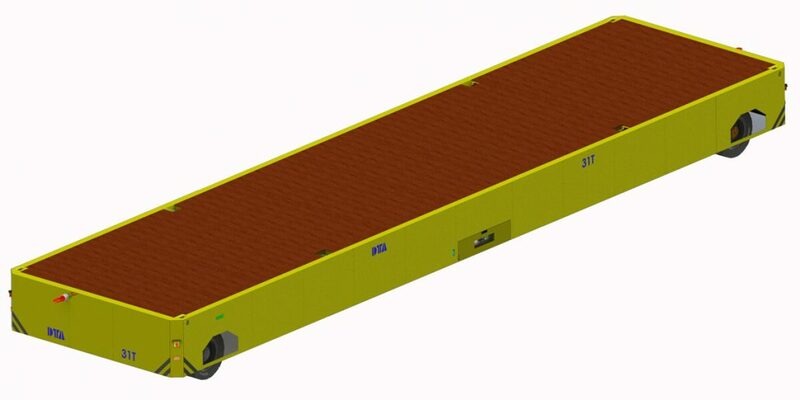 Are you looking for an efficient solution for your daily load-handlining operations? 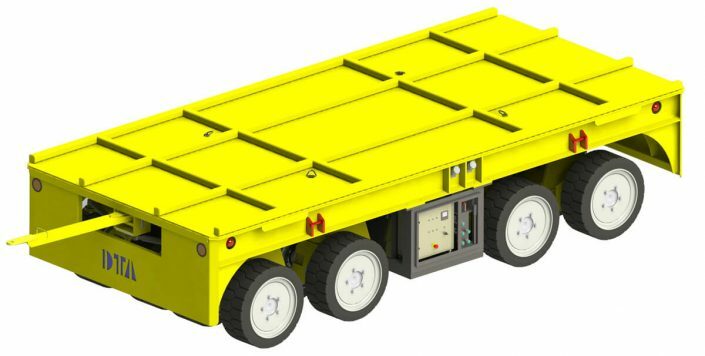 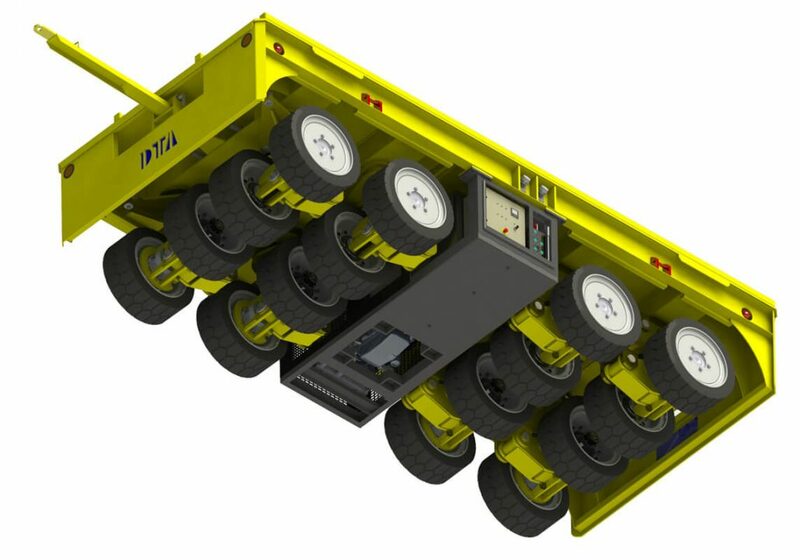 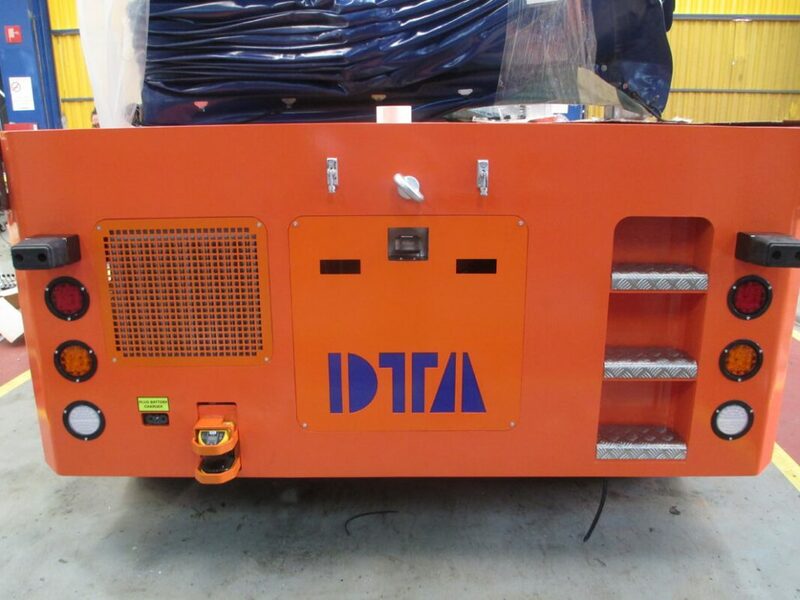 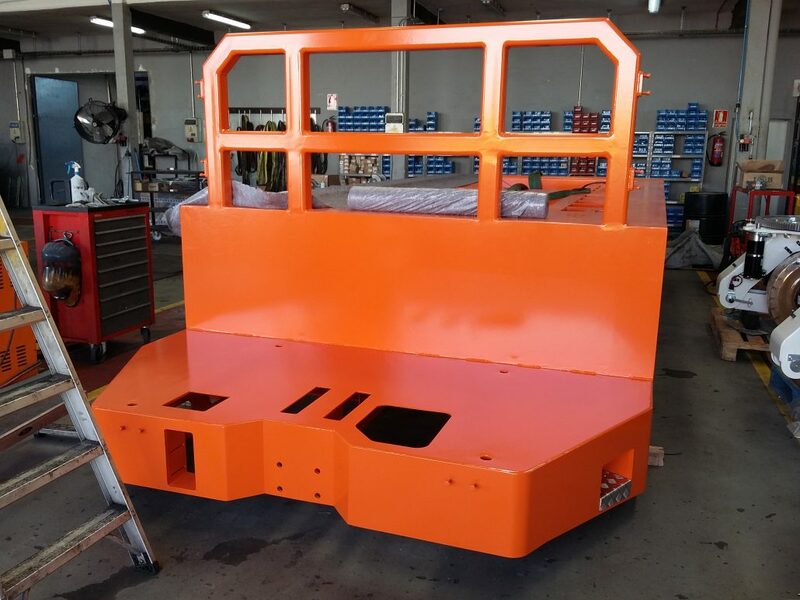 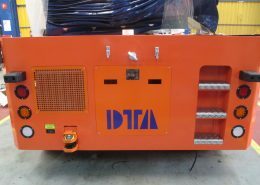 Are you looking for an equipment device to facilitate loads and unloads operations? Do you believe that there may be another way to handle, store, load and unload products in order to reduce transfer operation times, cycles, risks and costs? 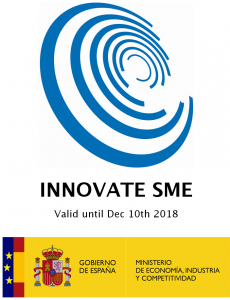 Other Certificates according to customer’s country site. 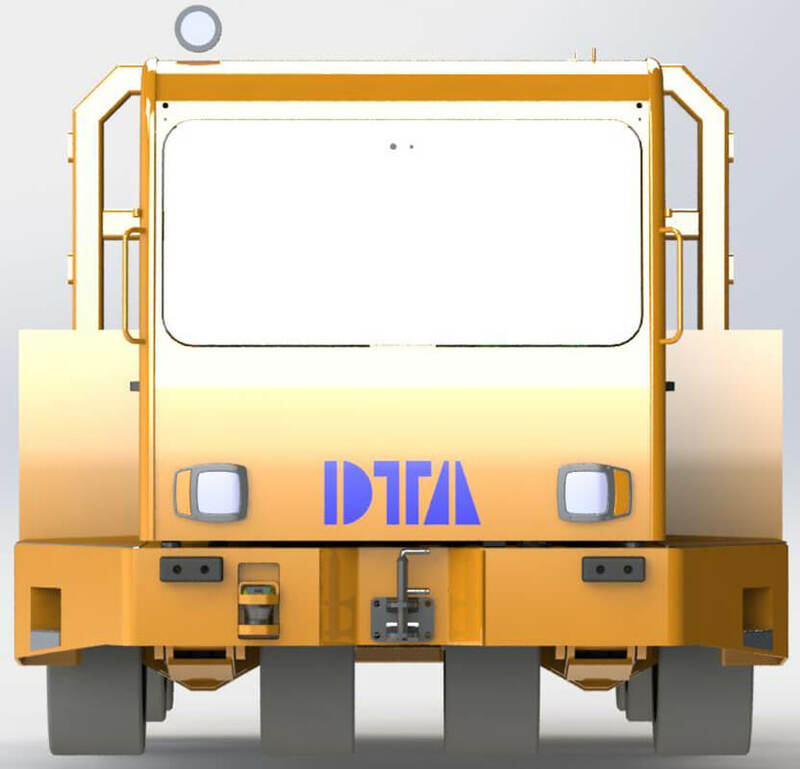 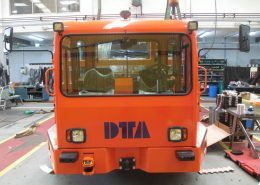 DTA vehicles use a remote control with an intuitive and simple interface that has a control screen where the battery, the warnings and the movements of the vehicles are shown. 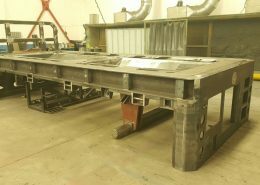 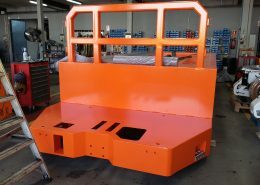 We do every step of the fabrication process. 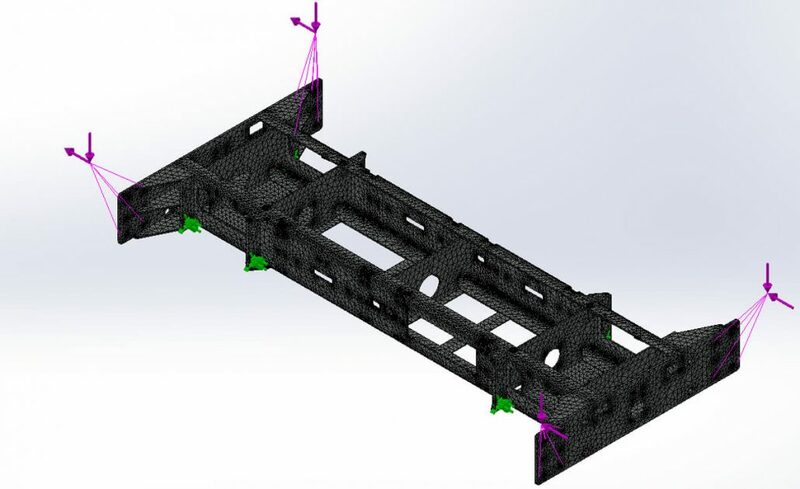 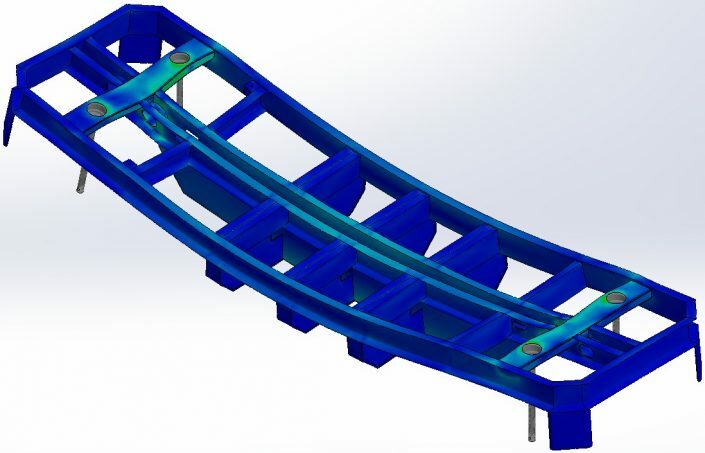 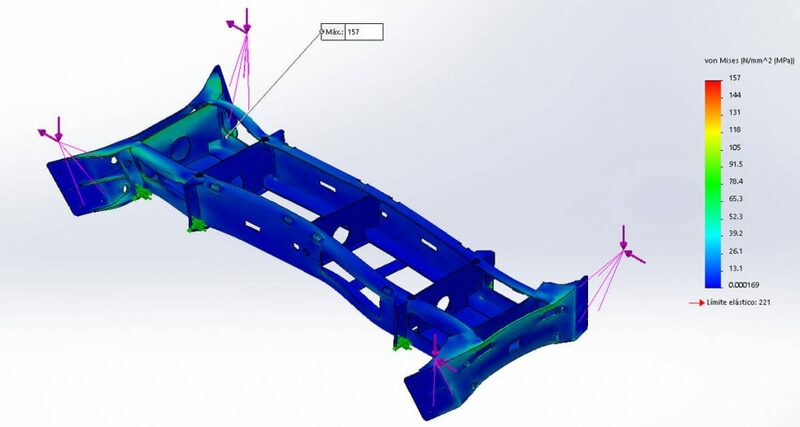 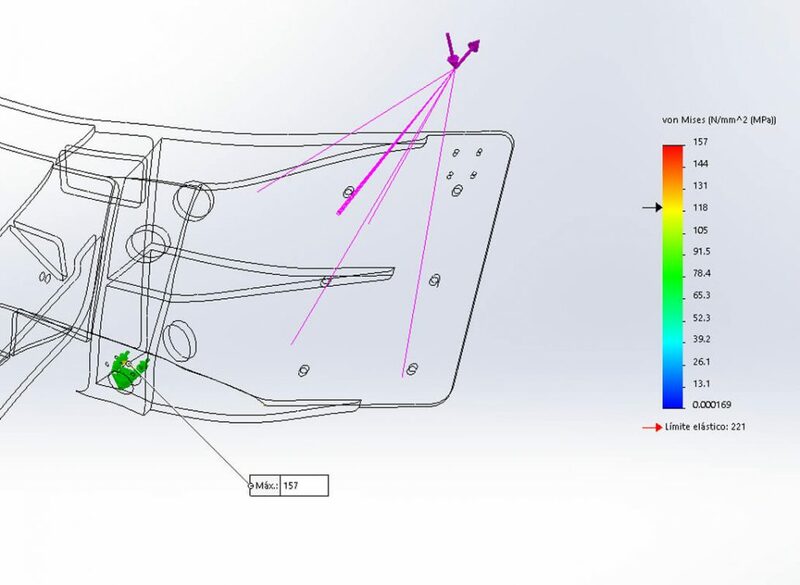 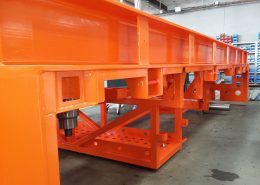 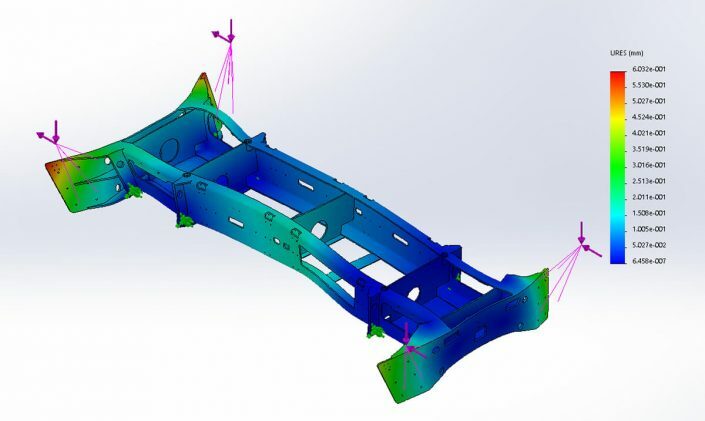 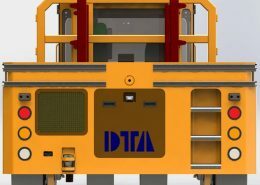 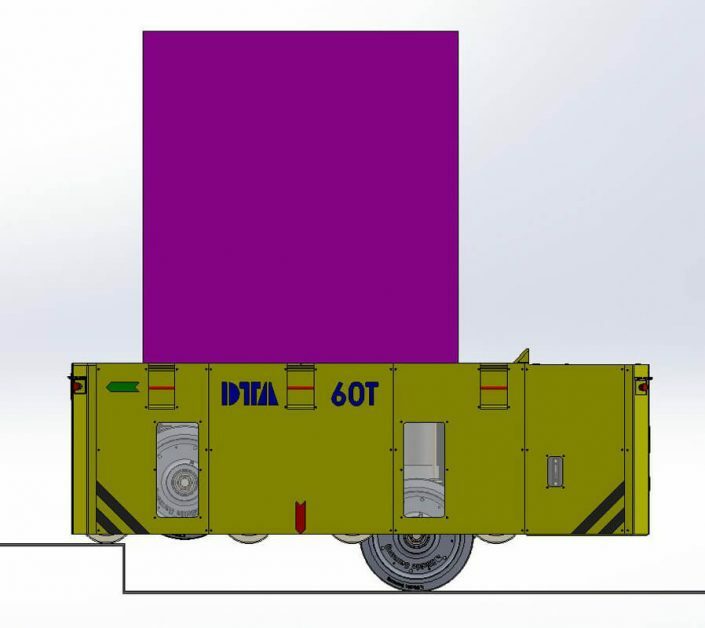 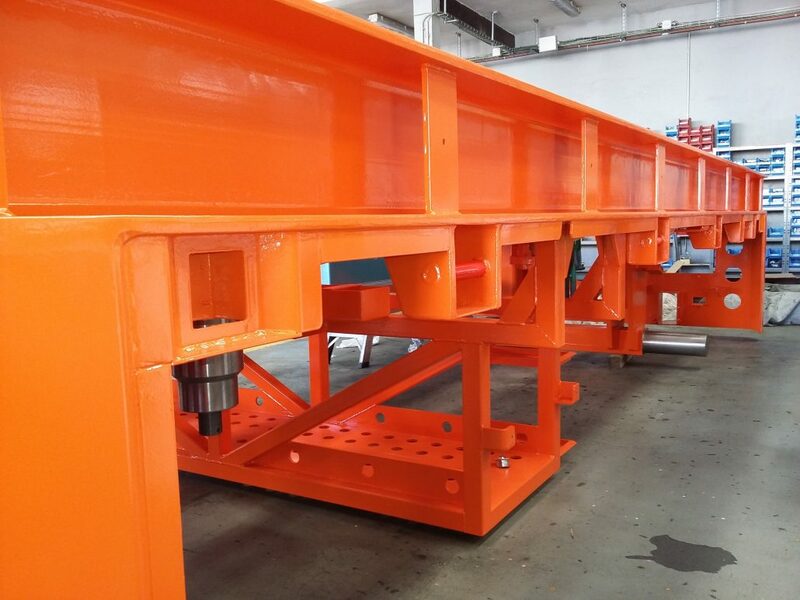 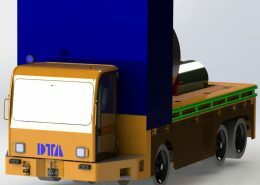 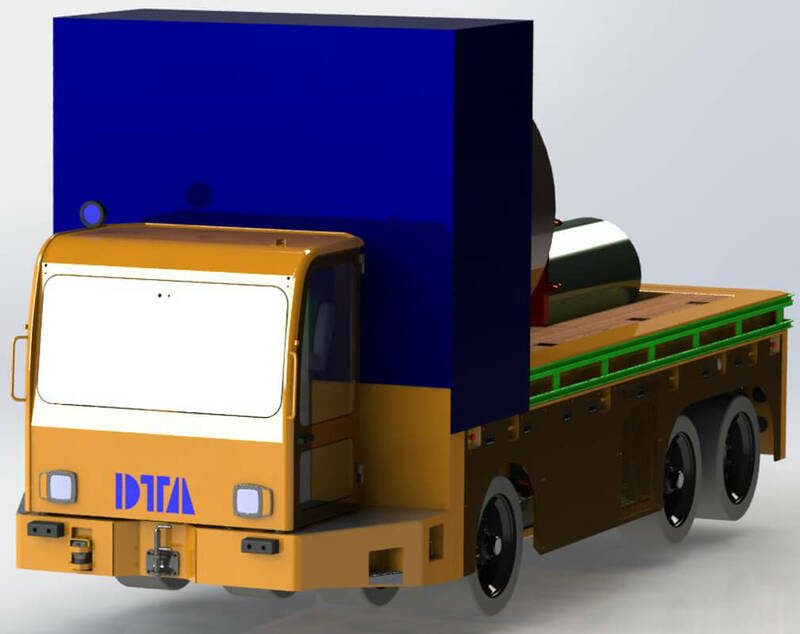 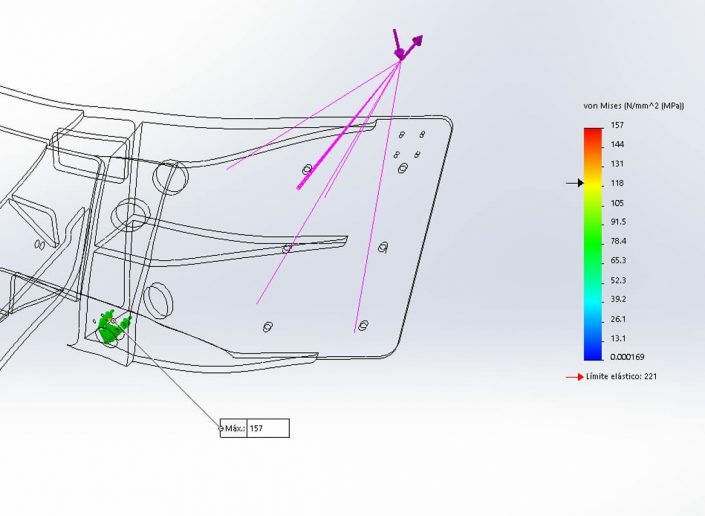 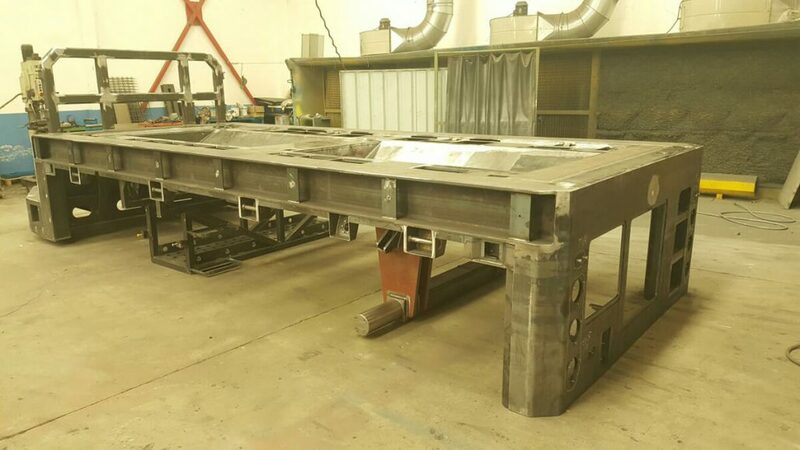 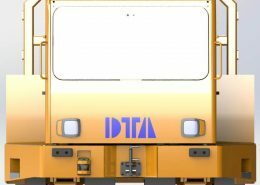 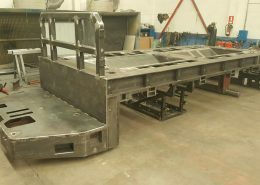 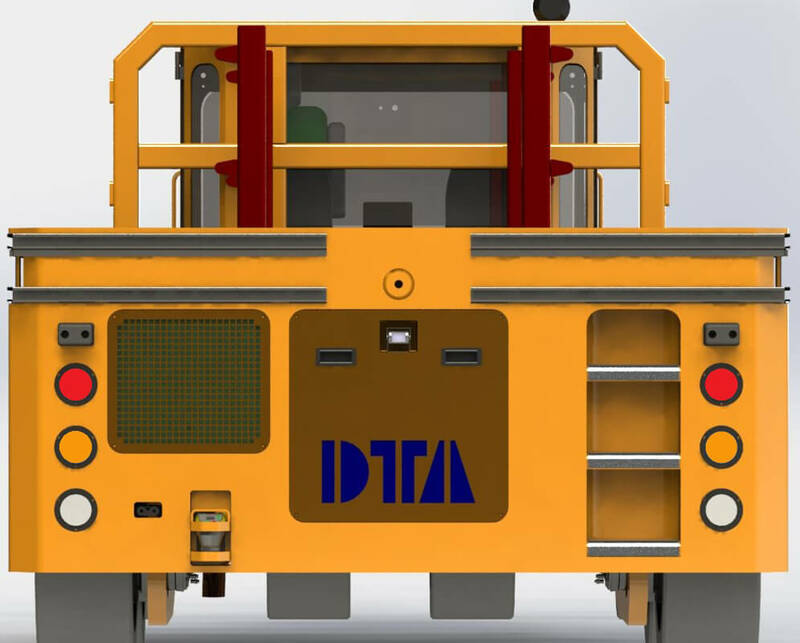 Before we start the design of any of our transporters, DTA makes a previous analysis of every frame steel structure for achieving a robuts and reliable transporter. Una vez diseñado el componente objeto de estudio (bogie, bastidor, etc), se realiza una simplificación del modelo para reducir los tiempos de procesamiento. 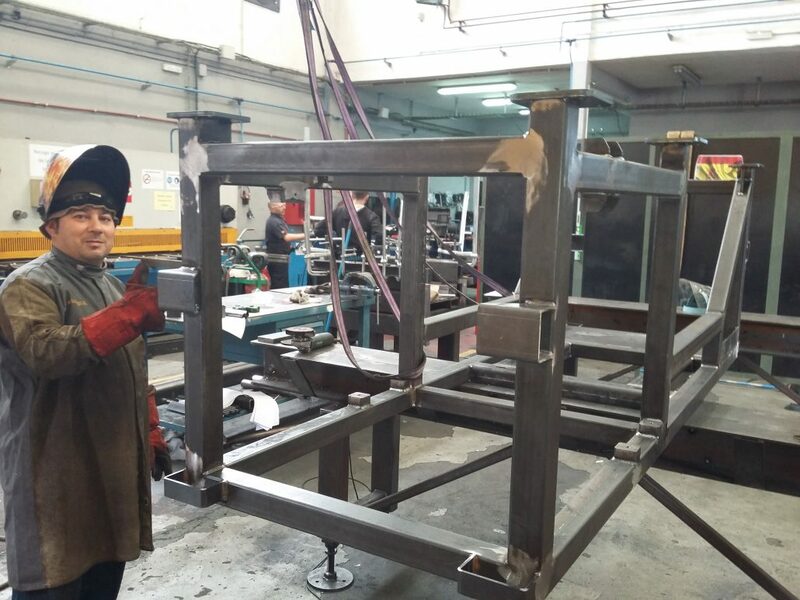 Se seleccionan los materiales a emplear en las piezas. 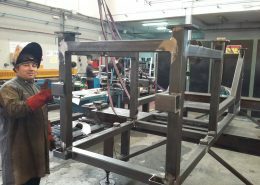 Se ajustan los parámetros del solver de cálculo. 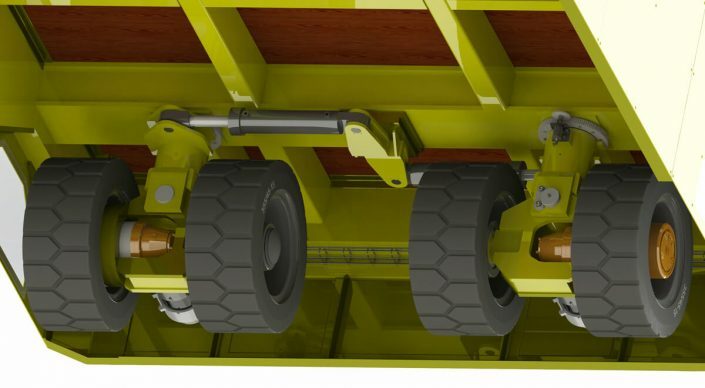 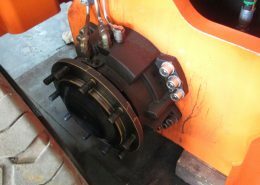 Se introducen las cargas y restricciones del modelo. 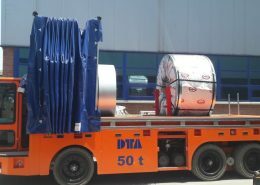 Se evalúan los resultados para verificar si el componente resiste las cargas o no.